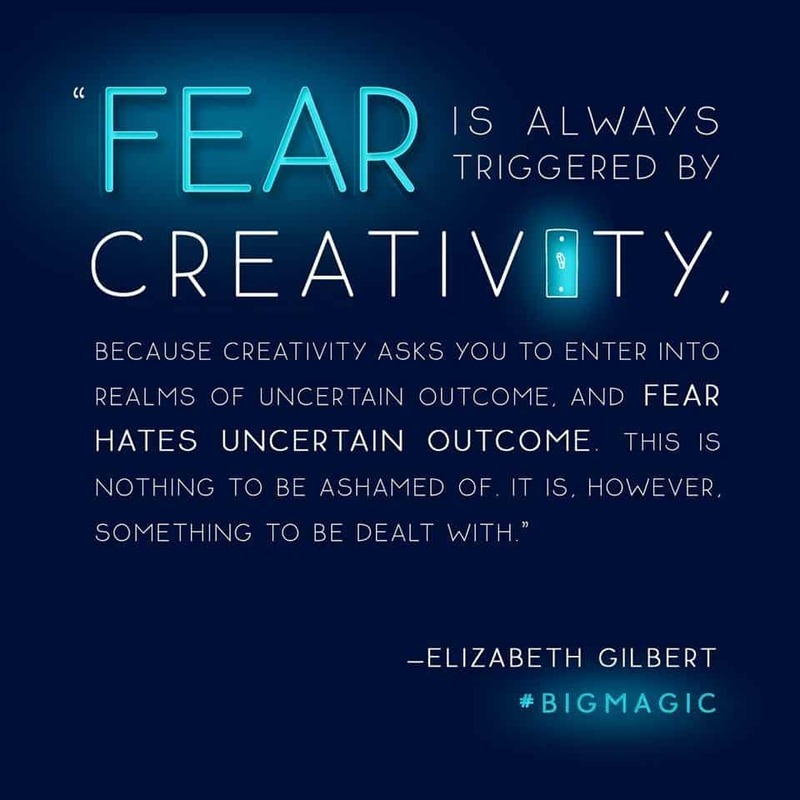 If you haven’t read it yet, we highly recommend Elizabeth Gilbert’s Big Magic! A fantastic book about creativity. previous post: Loving Vincent GIVEAWAY!